Lightning Network, Bitcoin’s second layer payment protocol, has seen significant growth last year. The first Lightning implementation developed by Lightning Labs launched in beta in March 2018. The other two (main) implementations developed by ACINQ and Blockstream followed in late March and late June respectively. In a little under a year since being live on mainnet, there are now nearly 2,800 nodes with active channels and about 20,000 total channels. The steeper node growth in the last three months could potentially be connected to the release of the Casa Lightning Node, which made running a node significantly easier for a regular non-technical user. 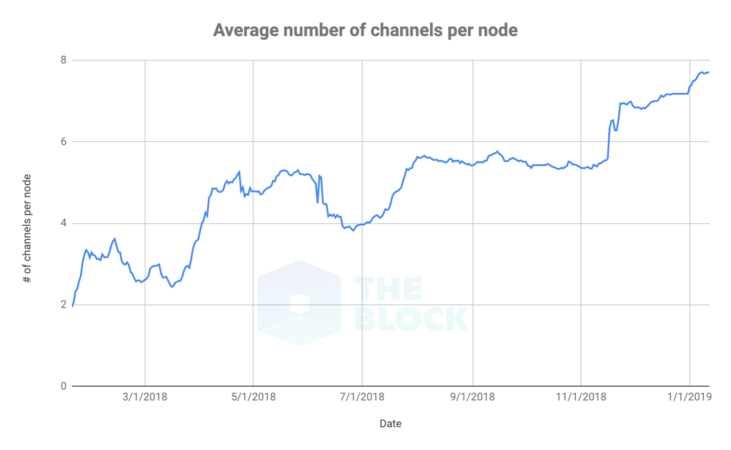 It’s also worth pointing out that the average number of channels per node has been steadily increasing throughout the last year. There are now nearly 8 channels per each node. 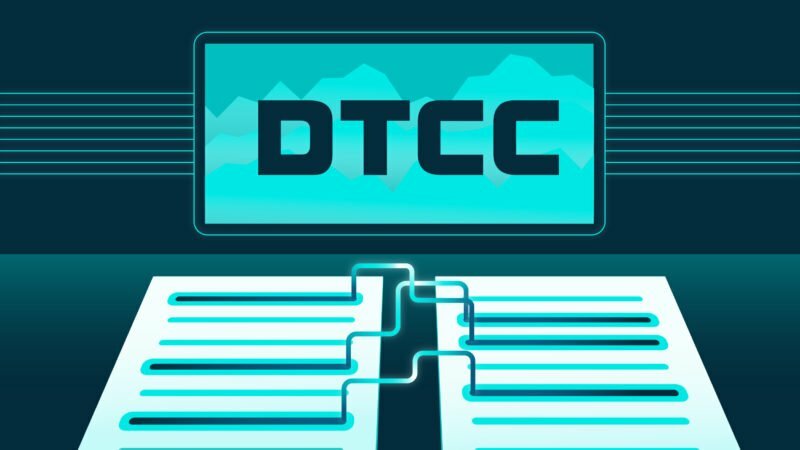 The network’s capacity grew to 575.5 BTC (~$2 million). 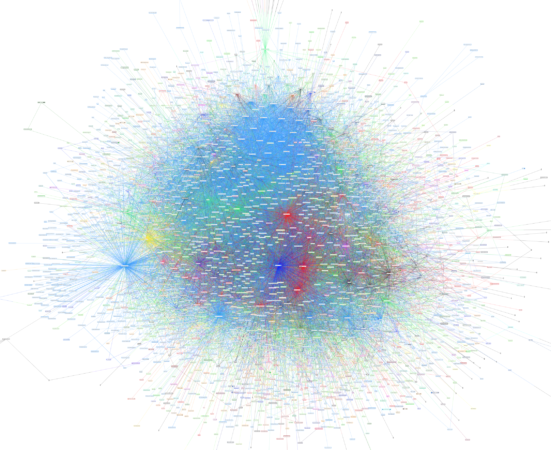 Interestingly, unlike the number of nodes and channels, the capacity isn’t growing linearly. The largest increase was recorded in early November when the LN’s capacity suddenly increased by 300% in just two weeks. 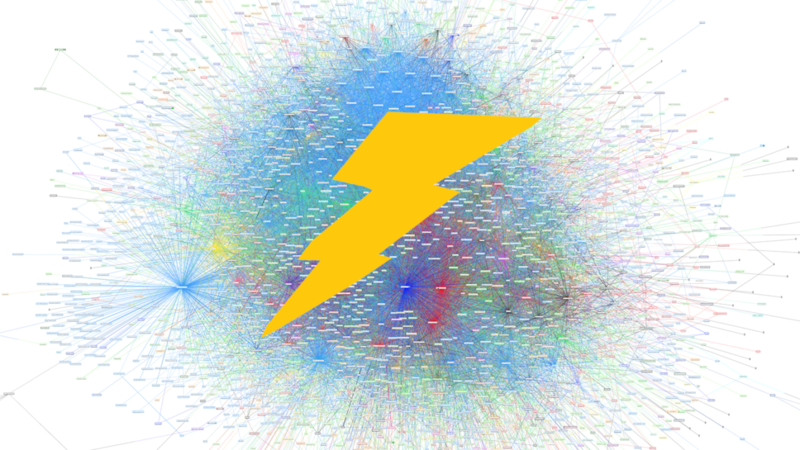 One of the common criticisms of the Lightning Network is that it will lead to centralization to a few large nodes, which will create payment hubs. 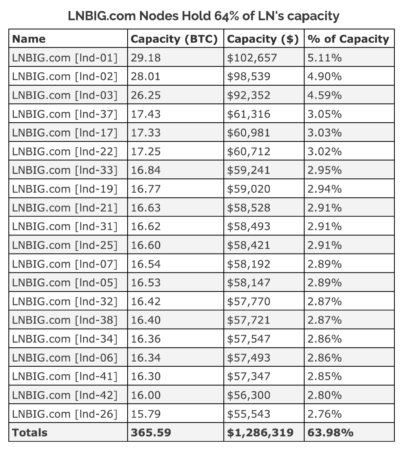 In June, Diar found that 10 of the largest LN nodes had 53% of the network’s capacity. 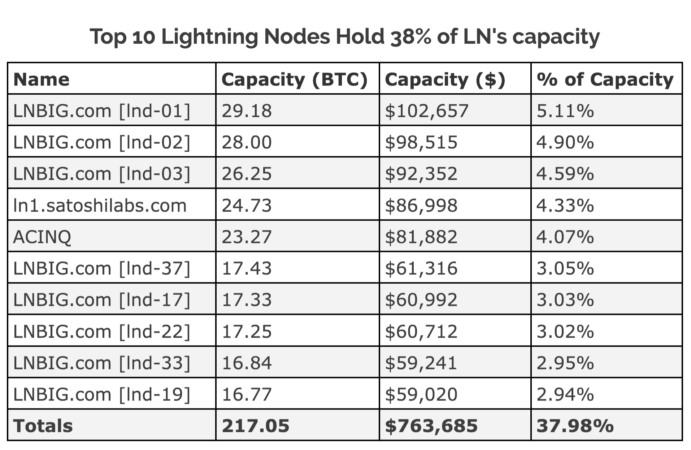 Fast forward half a year and 10 of the largest LN nodes currently have 38% of the network’s capacity. 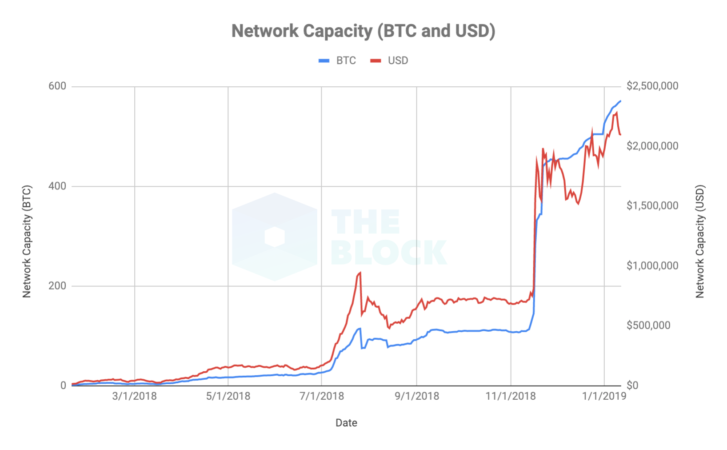 Even though it is technically an improvement, the reliance on large nodes is still evident and the capacity is still so low that it can fairly easily be gamed by a single party. 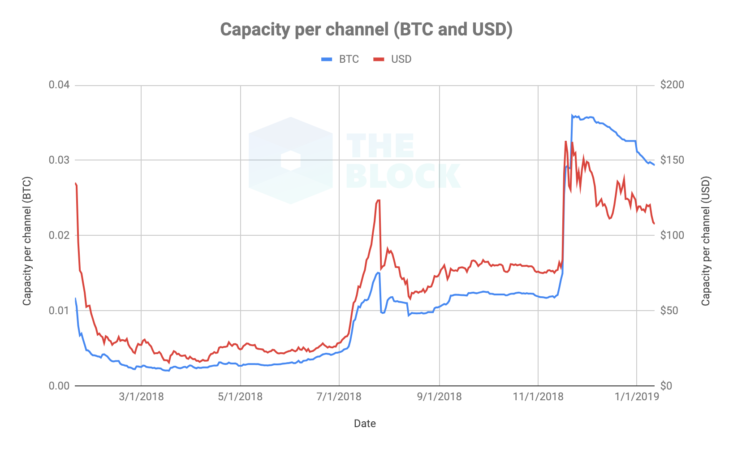 The average capacity per channel has increased but it’s clear that it was also affected by the entry of LNBIG.com nodes. When evaluating the Lightning Network, it’s important to realize that the software is still in beta. 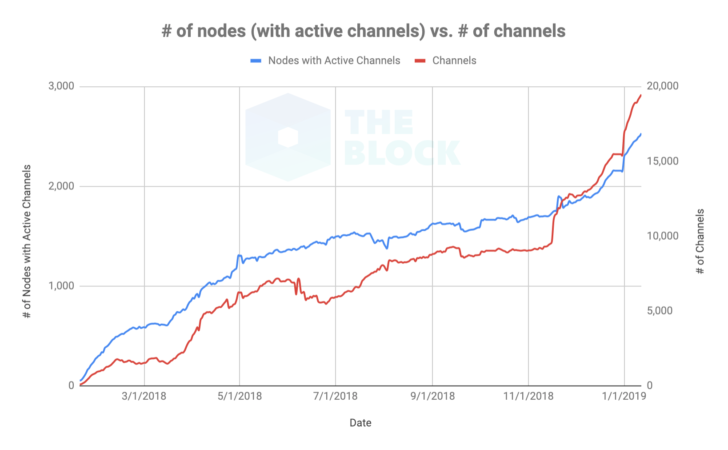 The most remarkable growth metric of the Lightning Network seems to be the steadily growing number of nodes with active channels and that the nodes are gradually opening more channels. Sharing the capacity of the Lightning Network without disclosing that 64% of it is controlled by one entity seems at best counterproductive, and deceptive at worst. The maximum channel capacity, which was set at 0.168 BTC (~$600), will be lifted on a client-by-client basis dependent on developers’ confidence in the Lightning Network’s safety. The growth of nodes, channels, and capacity will likely continue as running a node will become gradually easier for the non-technical users. 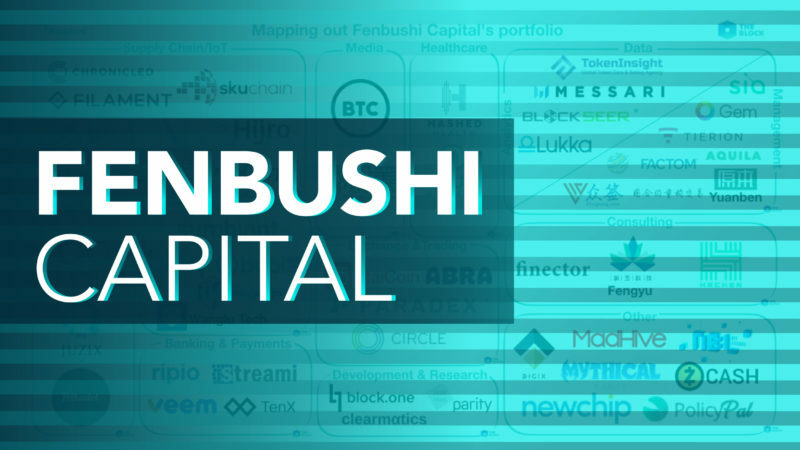 In a current low-fee environment, there is a lack of incentives to run a Lightning node and lock up capital, which means that the majority of nodes is likely hosted by enthusiasts. As the software improves, the next major step in adoption will be to onboard as many merchants as possible to start accepting bitcoins through the Lightning Network. That will be the real test. Note: The LN data that was used comes primarily from Bitcoin Visuals. Data of LN varies slightly depending on what source is used because each node only shows a limited view of the network. However, the data was checked with other sources and is consistent.